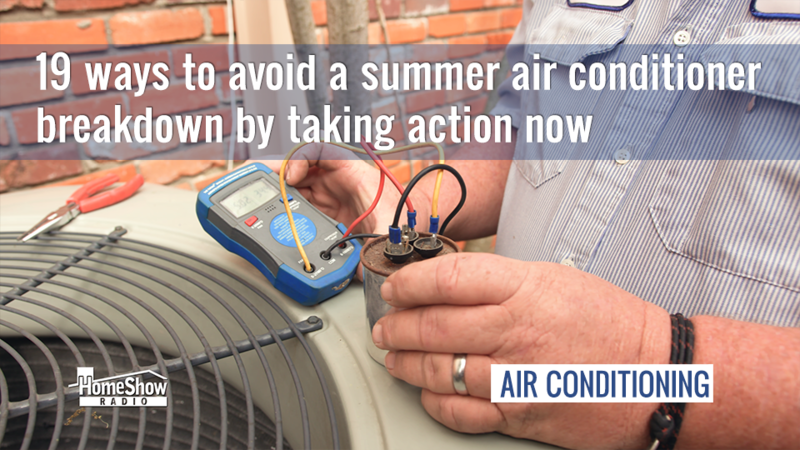 Your air conditioner is a breathing machine. It breathes in air from around your home and breathes out cool air. 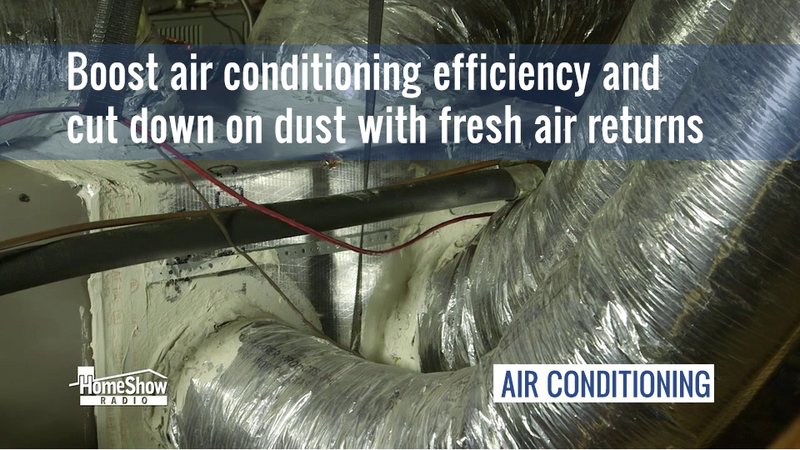 Unfortunately, typical ductwork loses 25-to-40 percent of the air passing through it. That air has to be replaced. That’s where fresh air returns come in. 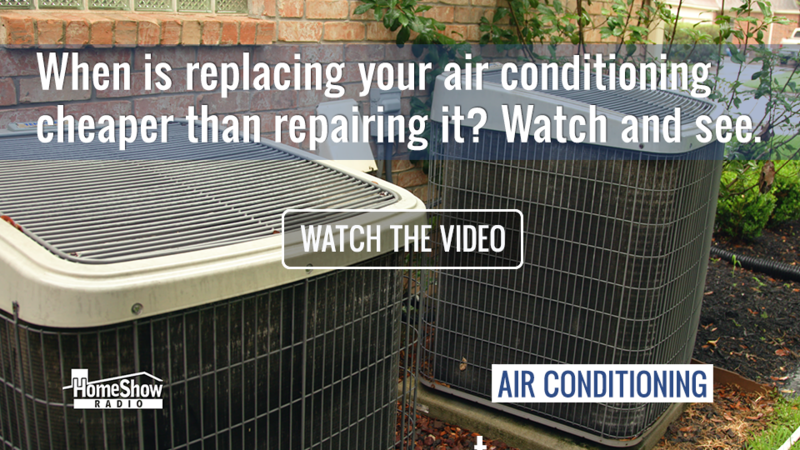 Learn how these ducts can improve indoor air quality.